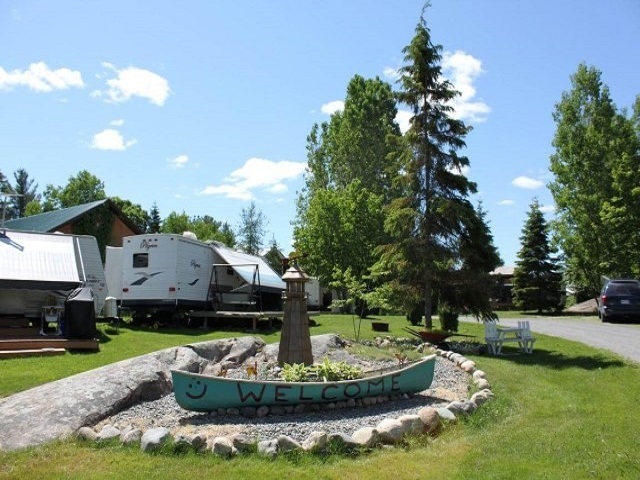 Welcome to Rockport Camp Resort located just south of St. Charles, Ontario. This is the perfect place for you to enjoy a wonderful Canadian summer vacation. 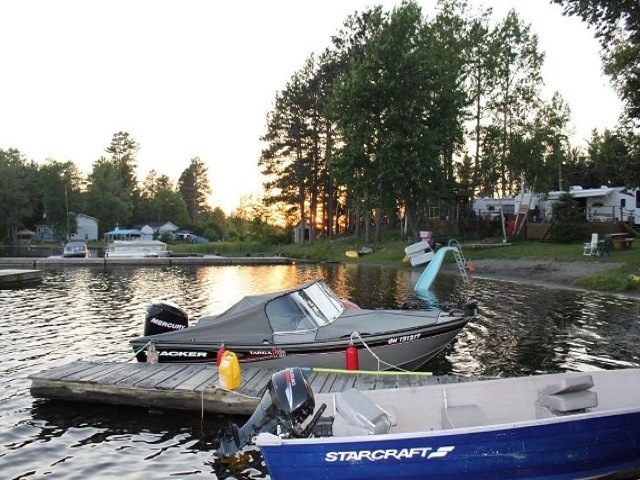 Rockport Camp has 4 fully equipped charming country style cottages situated just feet away from the stunning, sparkling waters on the West Arm of Lake Nipissing. Children of all ages will enjoy the beautiful, clean sandy beach, waterslide and diving raft for endless hours. 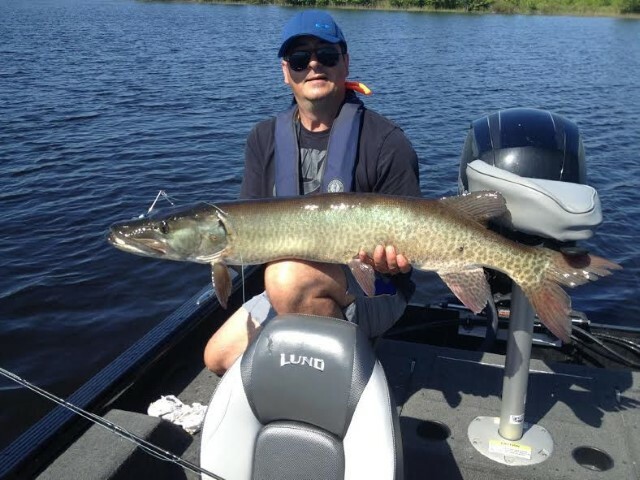 Lake Nipissing – West Arm Cottage Rentals Enjoy a relaxing excursion on one of our canoes or paddle boats. Perhaps go boating out into the endless miles of water ways around the islands of the West Arm or into Lake Nipissing and visit North Bay via water. There are numerous islands and channels to explore and at the same time, you will enjoy the beauty of the magnificent pine trees while soaking up the hot sun. 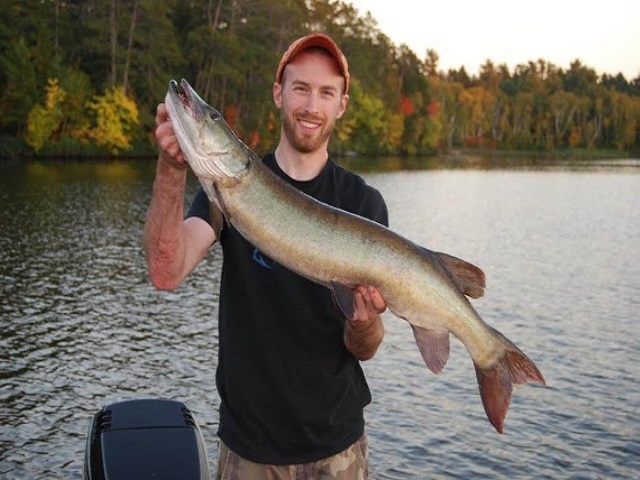 Fishermen will love the various species of fish in our waters, such as pike, pickerel, (walleye), muskie, bass and many others.